We left the school in comfortable coaches armed with our cameras and wearing comfortable walking shoes for another wonderful excursion. 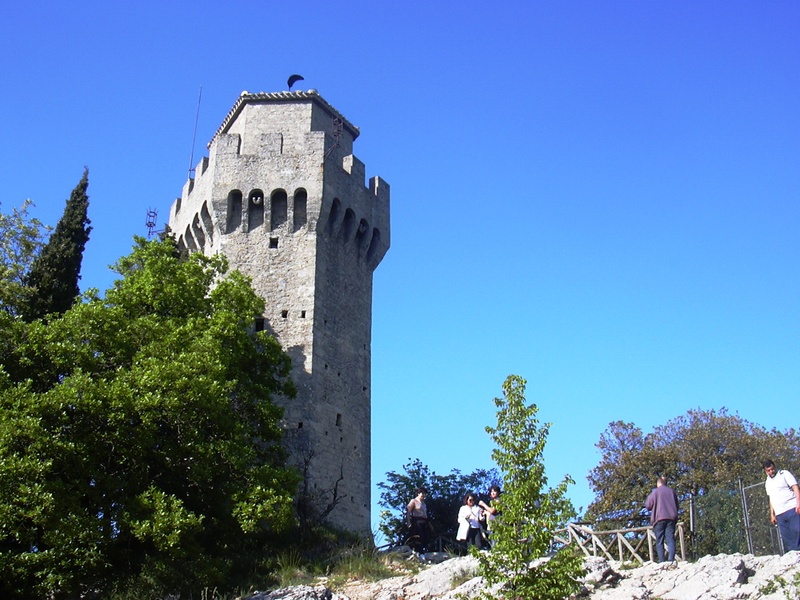 This time the excursion was to the Hill top town of San Marino. 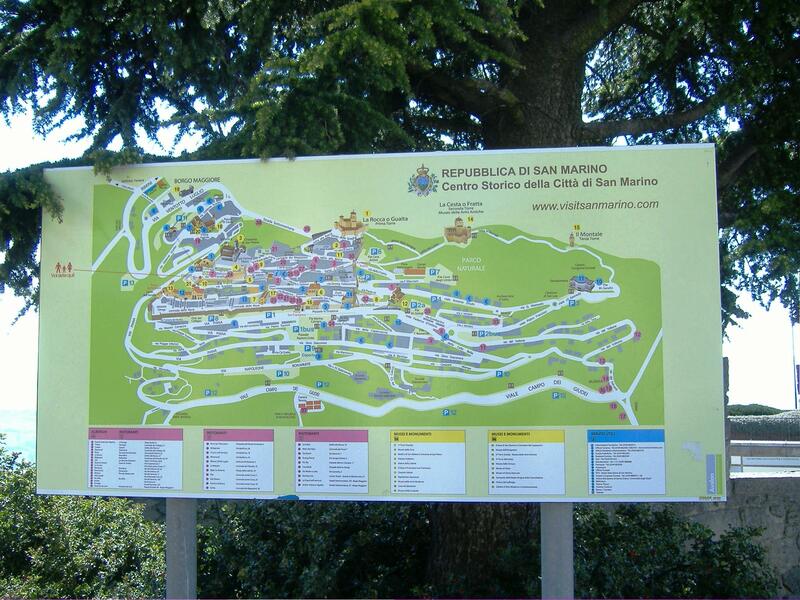 Access to San Marino is simple as passports are not required and shopping is easy as the euro is also used in this republic. It is a favourite destination for day trips and is well worth the visit. 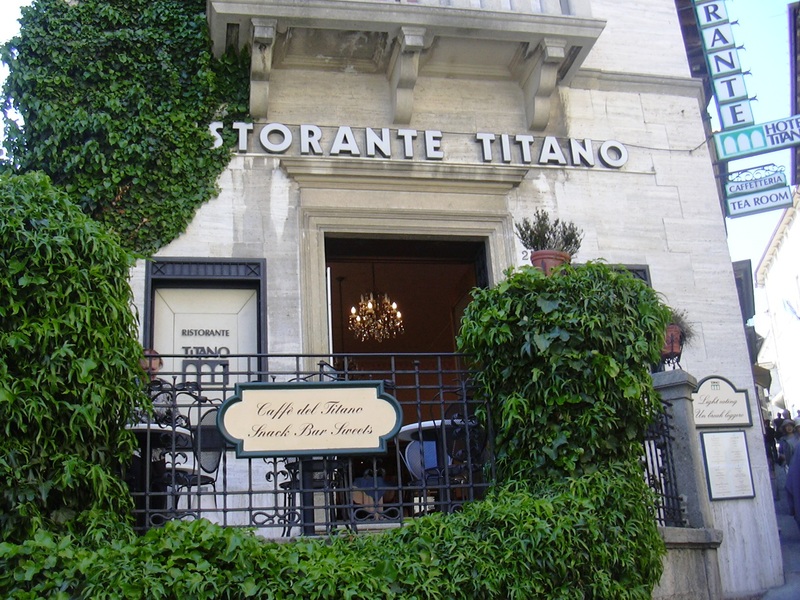 There are many attractions – shopping, scenery, restaurants, cafes, monuments, museums and typical tourist stops. Hundreds of souvenir stalls line the streets selling everything from handbags to San Marino stamps. 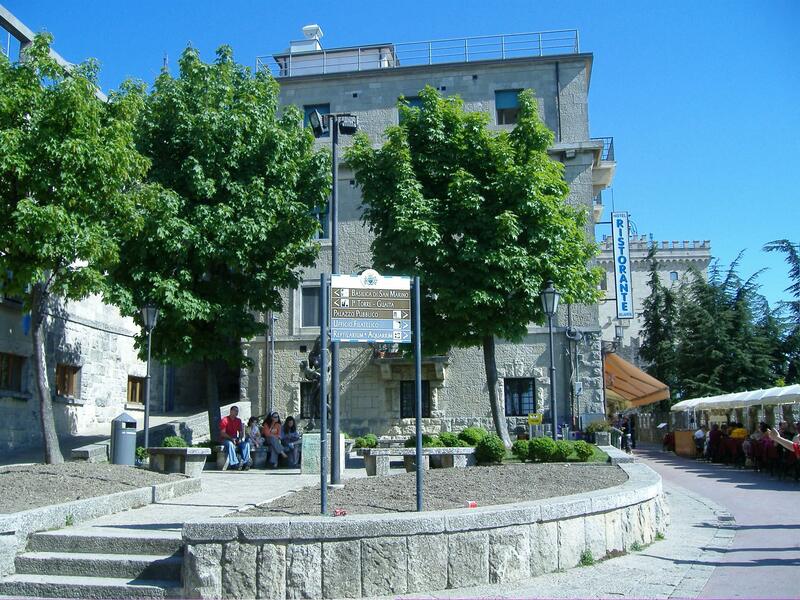 San Marino’s gold coin, famously known as Scudi, you can buy as a souvenir. 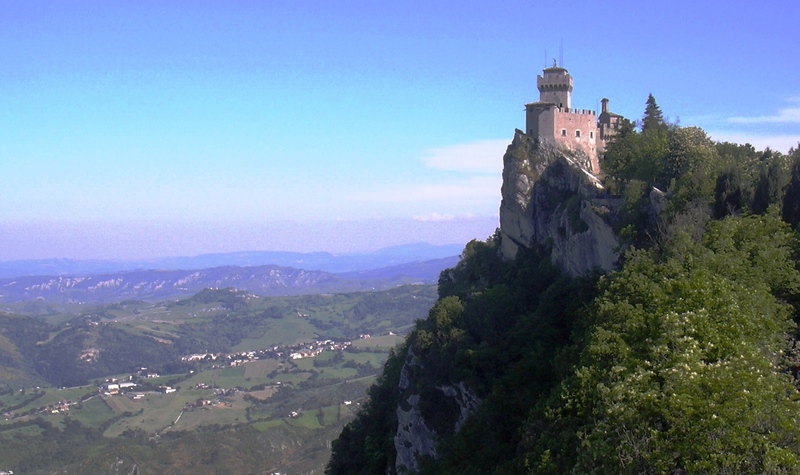 San Marino is just a short distance from the Romagna Riviera and offers 2 shopping outlets and 2 shopping centres plus hundreds of fabulous shops. There is a lighter tax in many cases here which makes it more convenient to shop in the Republic for better bargains which include clothing, shoes, perfume, cosmetics electronics etc and petrol plus more. For those looking for famous named accessories and clothing at good prices, a visit to the 2 outlets, the San Marino Factory Outlet in Rovereta and the Queen Outlet in Dogana is a must. Another attraction worth visiting is the changing of the guards in Palazzo Pubblico or Government Palace. The ceremony of changing the guards takes place from the month of April to September on every half hour from 8:30 AM to 6:30 PM. The guards wear golden epaulets and leather helmet of white and red ostrich feathers. 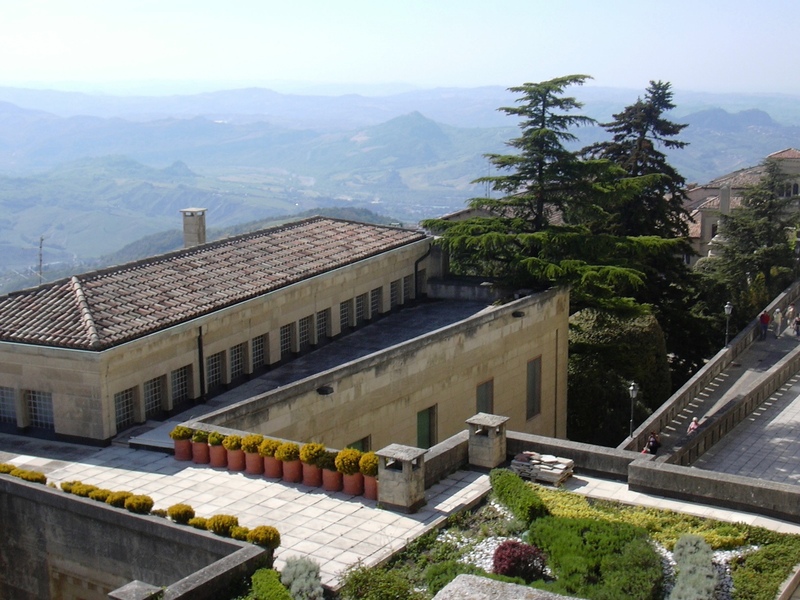 Whether your interest is shopping, restaurants, museums, art, views, relaxing, walking, photography, you will find it here in San Marino. And, if you would like to spend more time here there are a number of great hotels. I have not been here….but I want to! Once again. Great + interesting reading. Jd. Looks like I will have to return to visit San Merino! Mary, it is a nice place to spend a night or 2. Beautiful pictures — you were fortunate to travel there. 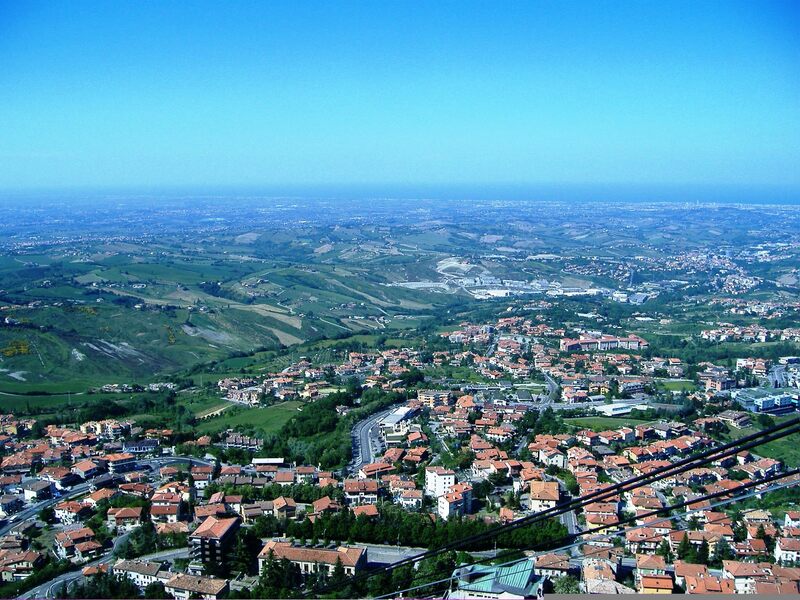 San Marino is beautiful indeed. Lovely photos!